Zip around in your spaceship and discover colorful new worlds. 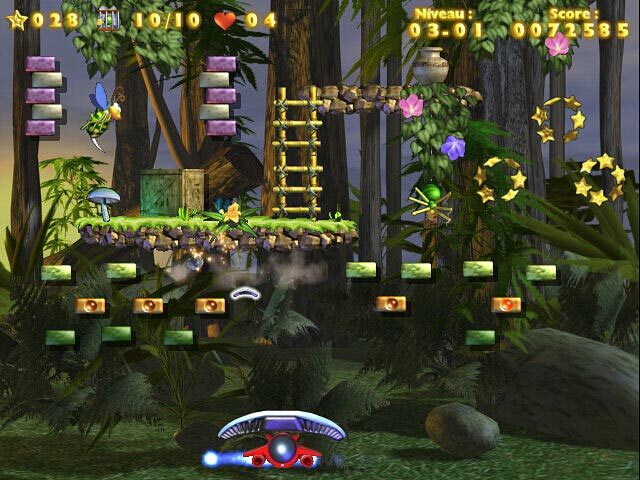 The sequel leads you into vibrant lands containing ruins, caves, and temples. 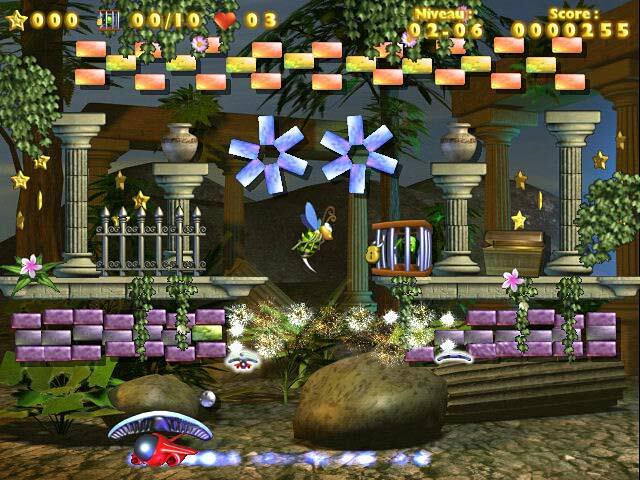 Search 160 levels to rescue funny little Gwamos and capture hundreds of menacing monsters. 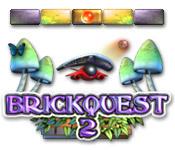 A true breakout style game, Brickquest 2 has loads of power-ups including poison, bombs, freeze, fire, and more. Blaze into this hair-raising sequel!